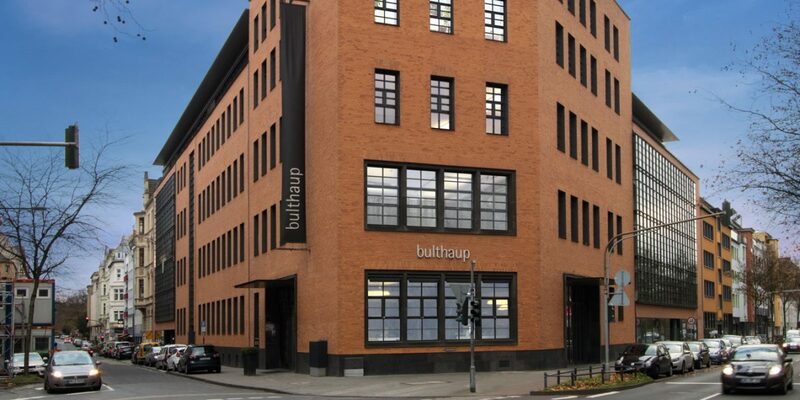 We invest in prime locations in urban centres in the ten largest cities in Germany and in other European countries. The focus here is on properties that have proven themselves on the market, are well managed and are situated in healthy surroundings. For us, this also includes a stable tenant relationship in a spirit of partnership. We know that people like a property not just for its appearance. They love it because they feel comfortable there. Because it gives them a place to live and work. Because simply everything is right about it. With us, this quality is a particularly important part of a real estate investment. That’s why we attach great importance to ensuring that our real estate contributes to urban development. Beyond the moment. In this way, we also assume the entrepreneurial risk where it makes sense to do so – from project development through to construction and all-round support. 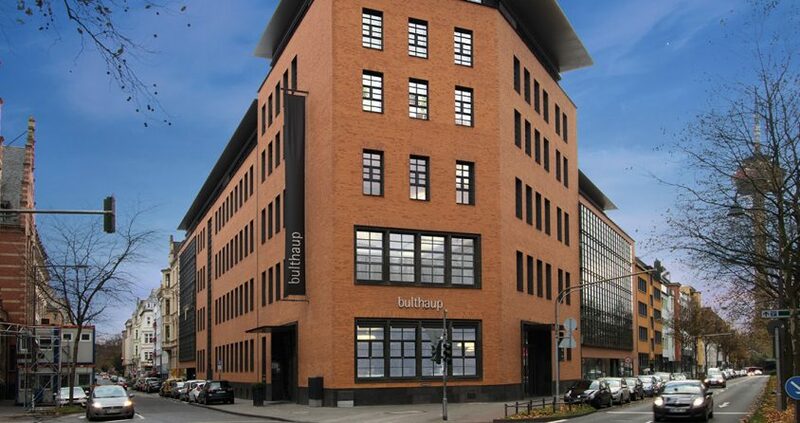 High-quality office space opposite the Mediapark complex in Cologne. 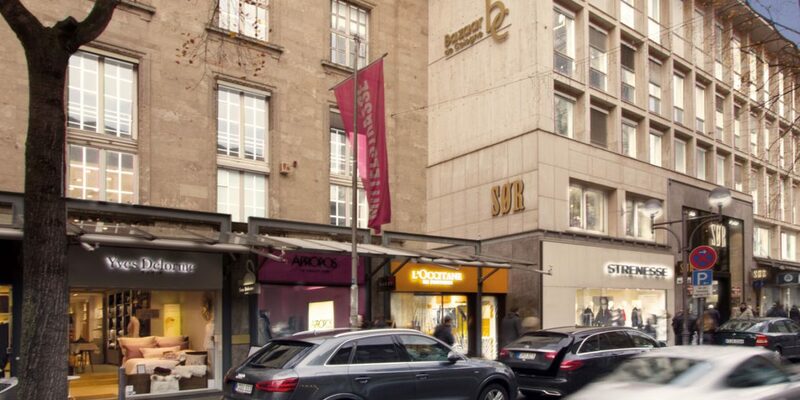 Exclusive lifestyle, spanning 23,000 square metres in the heart of Cologne. 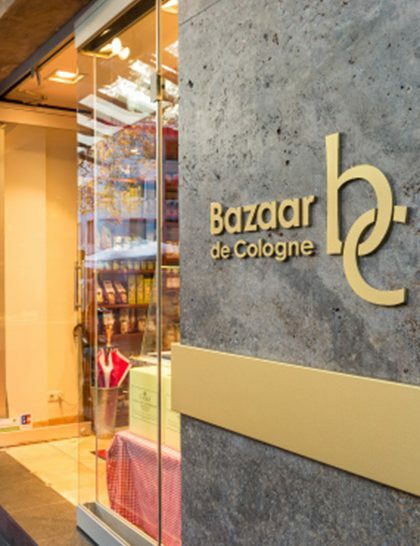 High-quality apartments, exceptional food culture, well-known fashion labels and trendy lifestyle shops, combined with a colourful weekly market – the Bazaar de Cologne is the meeting place in Cologne for style-conscious and modern city dwellers. 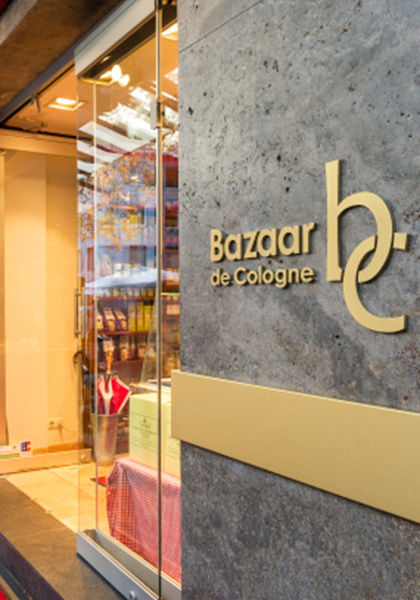 The Opern Passagen is one of the oldest shopping centres in Cologne. 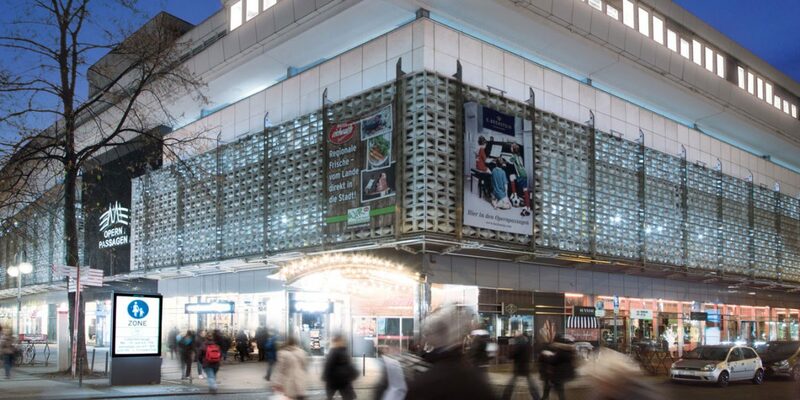 Founded in 1964 as the ‘Kölner Ladenstadt’ [Cologne Mall], the Opern Passagen has not lost any of its attraction. For some 80 years, weights and measuring equipment were certified here, behind an inconspicuous façade. Since the late 1990s, the venerable structure has undergone extensive revitalisation and the addition of a new building. The result: an exquisite corner ensemble. Its main characteristic: the warm colour scheme of the façade.